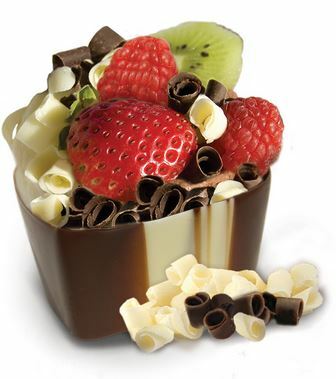 Kane Candy Cups are perfect to style up any party! 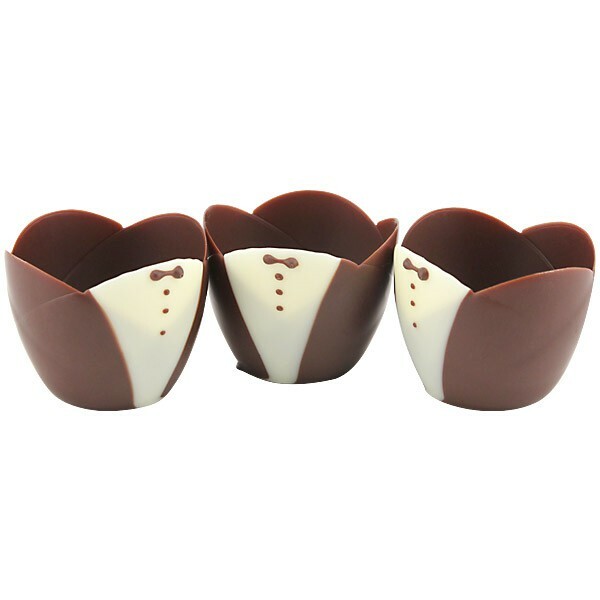 Fill these delicious chocolate shells with fruit, ice cream, yogurt, or anything else you prefer and dress up your party! With there wide variety of cups you will definitely find something you love! So head out to your grocery store (I know Wegmans carries them) and pick up a set of Cordial & Toasting or Marble Chocolate nut-free cups for your next party!